The customization and choice of overalls is related to every policeman or worker wearing uniforms, and more importantly depends on the personal attitude of the decision makers in their business. Customizing and selecting a set of work uniforms that can be worn by executives, the key issues to be considered include fabrics, colors, styles, workmanship, and types of work. In short, fabrics should be good, the color should be small, the style should be elegant, the workmanship should be fine, and the type of work should be accurate. It is the basic requirement for the uniforms worn by the administrative staff. The Camouflage Uniform Fabric Wholesaler explains the basic requirements for the purchase of work uniform fabrics. 1. First, there are fewer colors. When making work uniforms uniformly, you must not make them too colorful or too messy. Otherwise, it seems that the color is disorderly, or the bells and whistles are not conducive to maintaining the overall image of the company. Therefore, in general, the color of the work uniform should be less and not more. 2. Second, the fabric is better. 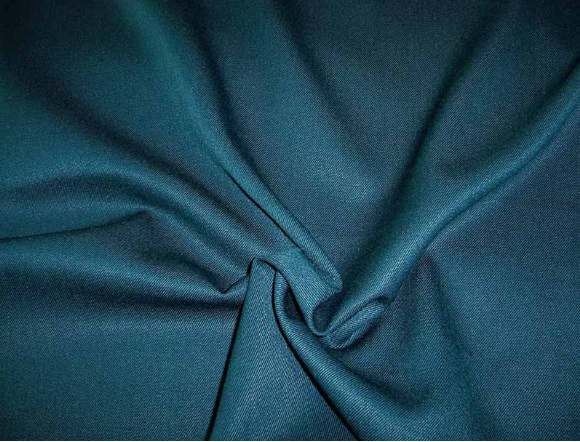 When choosing a Police Uniform Fabric, you should choose a good quality fabric as much as possible. In general, it is based on a policy that is both economical and aesthetically pleasing. Priority should be given to fabrics such as pure wool, cotton, cotton, cotton, wool, wool and polyester. In some cases, fabrics used to make work uniforms are often required to perform certain special functions in order to perform certain special tasks or to adapt to certain special circumstances. 3. Specifically, when choosing the color of the work uniform, there are three points that should be taken into consideration: First, the iconic color of the company should be preferred. Among the "image recognition systems" used to shape the image of the unit, the iconic colors occupy an important position. It refers to a company that deliberately chooses one or several colors to represent itself in order to embody its own characteristics and express its own ideas. In daily promotion, it is widely used in the company's logo, advertising, slogans, trademarks, flags, construction and other aspects. It is also the internationally accepted practice to use it as the main color of employee work uniforms. Previous: What Are The Basic Requirements For Student School Uniform Fabrics?